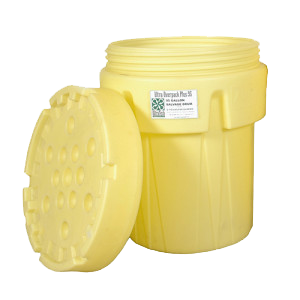 Versatile Ultra-Overpacks offer the highest UN and DOT certifications available. 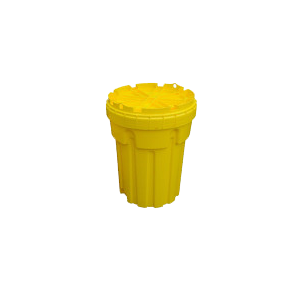 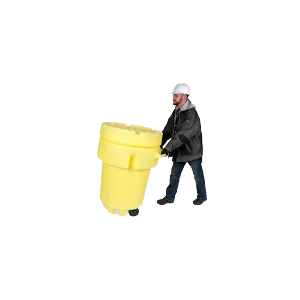 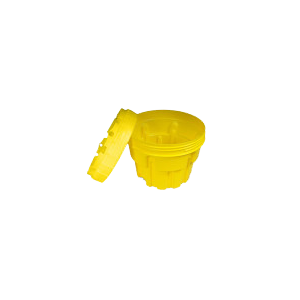 These salvage drums are perfect for spill kit and spill response applications. 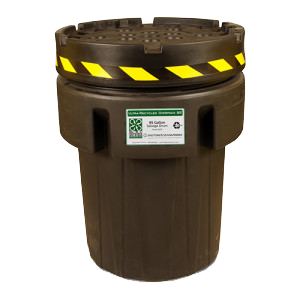 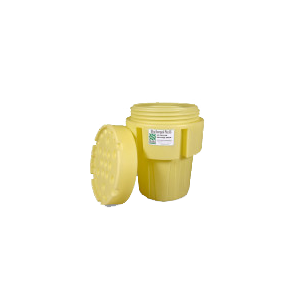 Overpacking of damaged products or drum, collection and transport of soiled sorbents and clean up of contaminated sites are also areas that will benefit from the use of Ultra-Overpacks.